SAU Tech is a two-year public college which is part of the Southern Arkansas University System. The college began in 1968 and has an average enrollment of over 1,800 students. 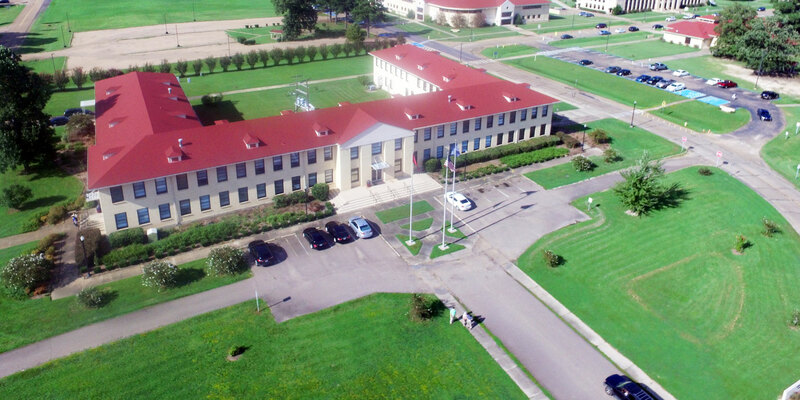 SAU Tech employs around 160 staff and faculty and is located inside Highland Industrial Park in East Camden, Arkansas. History of SAU Tech as written by the first Director, Charles O. Ross. How are we doing?We want to hear from you! SAU Tech operates under the governance of the Board of Trustees of the Southern Arkansas University System located in Magnolia, Arkansas. The chancellor of SAU Tech reports to Dr. Trey Berry, President of the Southern Arkansas University System. Dr. Berry is advised by the Board of Trustees. Leading Arkansas in Economic and Educational Transformation. Provide employable technical skills at the entry level through certificate and associate degree programs. Provide the first two years of a university transfer program. Provide continuing education opportunities for the enhancement of job skills. Provide student support services that maximize the students’ opportunities to be successful. Provide administrative services that ensure efficient operation of SAU Tech. Provide a learning environment with quality facilities, state-of-the-art equipment, and sufficient supplies and materials. Provide for faculty and staff development through annual evaluations, program review processes, and professional development opportunities. Provide community services to enrich the lives of area residents.